CoinField, the Canadian cryptocurrency exchange, has recently added new fiat to cryptocurrency trading pairs, including a Dash/USD and Dash/CAD pair. CoinField previously only had Dash trading pairs with XRP, but added the USD and CAD fiat pairs “due to the high demand of DASH and the popularity among the crypto traders”. CoinField’s CEO & CO-Founder, Babak Bob Ras, highlighted the importance and potential of Dash. 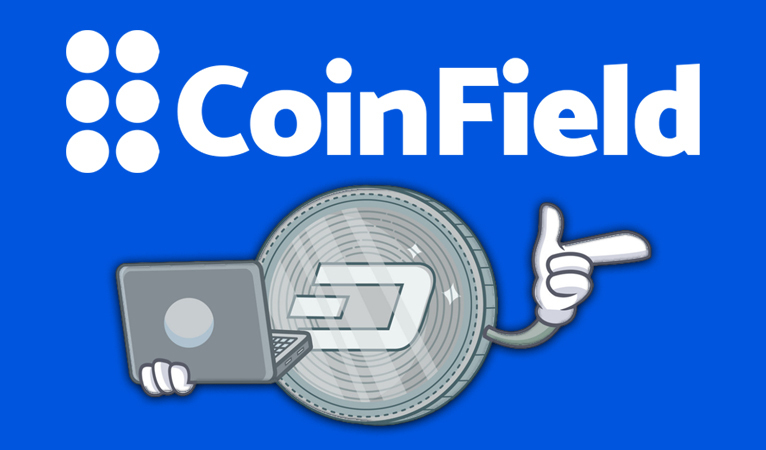 CoinField offers trades at competitive rates with the Maker/Taker fee ratio of 0.09%/0.15% for Dash/XRP, 0.15%/0.20% for Dash/USD, and 0.15%/0.25% for CAD. The increase in trading pairs helps CoinField prepare for what they expect in 2019 to be “a significant amount of interest for cryptocurrency from normal people who probably never traded or held any cryptocurrency in past”. Even though there is a growing interest in cryptocurrencies, it can still be difficult to acquire coins if there is no direct trading pair in the potential buyers’ preferred currency. The increasing amounts of trading pairs, especially on easy to use platforms, makes cryptocurrency acquisition a little easier. Another barrier that has to be overcome to make cryptocurrency adoption a reality is complying with regulations to offer uninterrupted quality services. 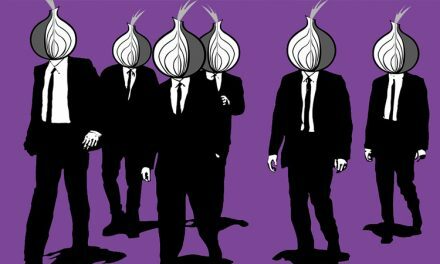 While regulations do not mesh with the cryptocurrency philosophy, it is a reality since some governments have either already cracked down on exchanges or indicated that they may do so in the future. Dash is harnessing these traits to increase cryptocurrency adoption, especially in Canada. Dash is able to simultaneously utilize its unique DAO network to offer an internal governance system with its PrivateSend network. This enables Dash to more easily arrive at network consensus and store all information on the Dash blockchain, which offers the ability to prove to government agencies that Dash is self-regulating without sacrificing privacy. 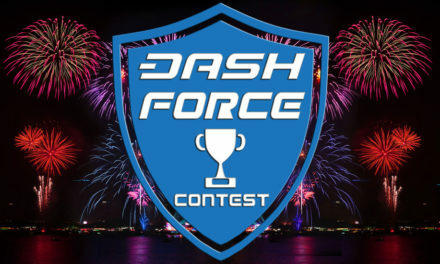 Additionally, Dash has been able to leverage the above advantages with integrations into numerous exchanges around the world in numerous fiat pairs. 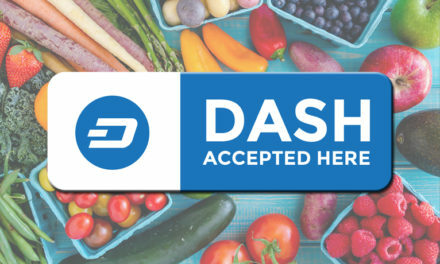 Dash is then able to differentiate itself from competitors by being usable at over 4,800 merchant locations around the world, which increases even more with gift card distributors such as Coincards.ca in Canada and Bitrefill. Dash is also seeing adoption by traders since its rapid speed and inexpensive fess make it ideal for quickly moving in and out of trade positions. The combination of these attributes place Dash in a better position to be acquired and used by everyday individuals for everyday transactions. 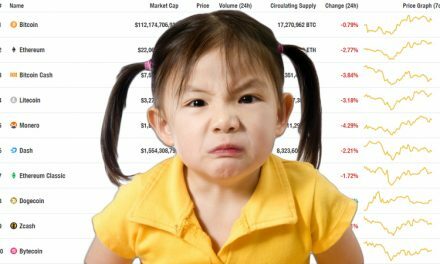 Do NOT Give Crypto Fans What They Want!